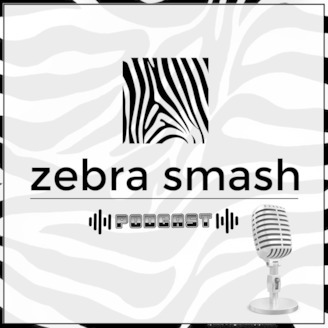 A show hosted by real financial planning practitioners for fellow practitioners. It's like attending a financial planning conference on your time and on your schedule. With CFP CE credit, of course. 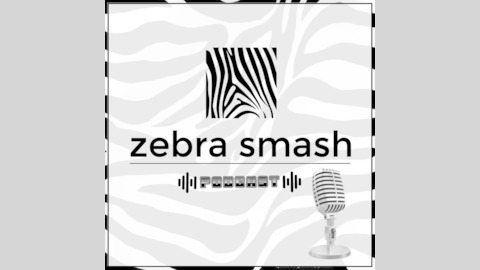 More information at zebrasmash.com.